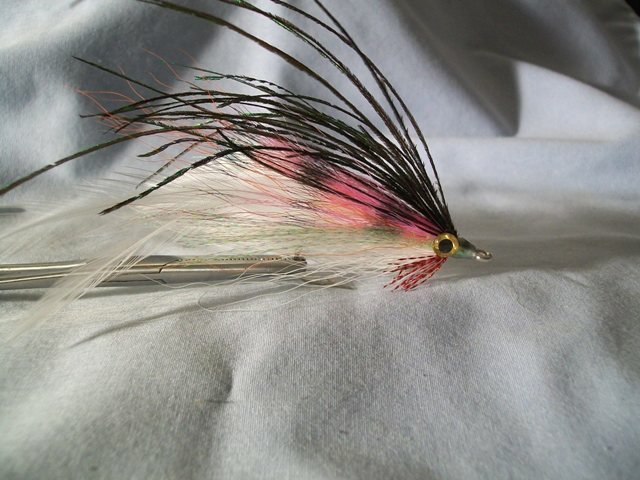 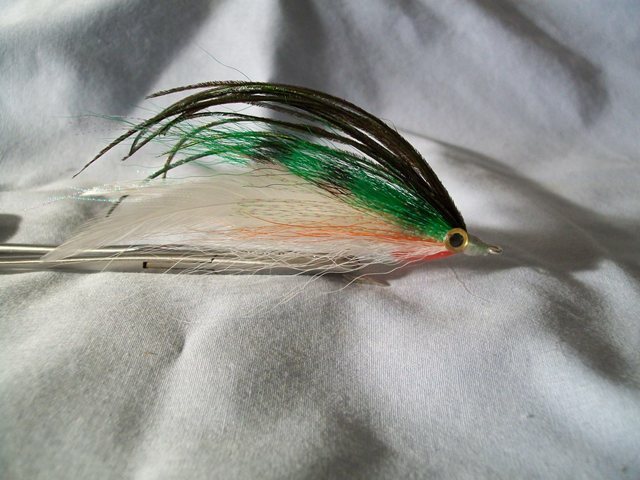 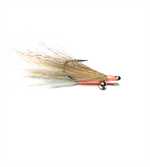 A super Mackerel Deceiver Fly that is great for Stripers, Bluefish, Bonito, False Albacore, and offshore game fish. 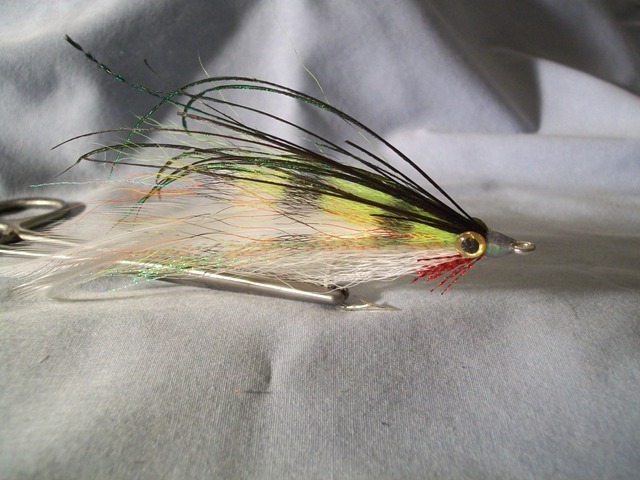 Tied in the popular Lefty's Deceiver Style, the Mackerel Deceiver features a splayed tail for increased action on the retrieve and 3D eyes for added realism. 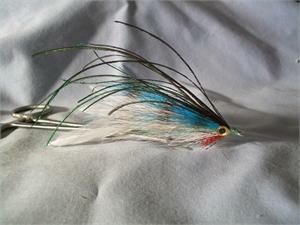 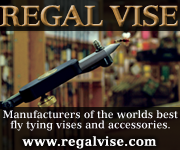 The Mackerel Deceiver Fly is between 5" and 6" long and is available in three popular colors.